This resource was developed for an afternoon workshop, as part of a conference for SENDCOs and Leaders of Alternative Resource Provision. 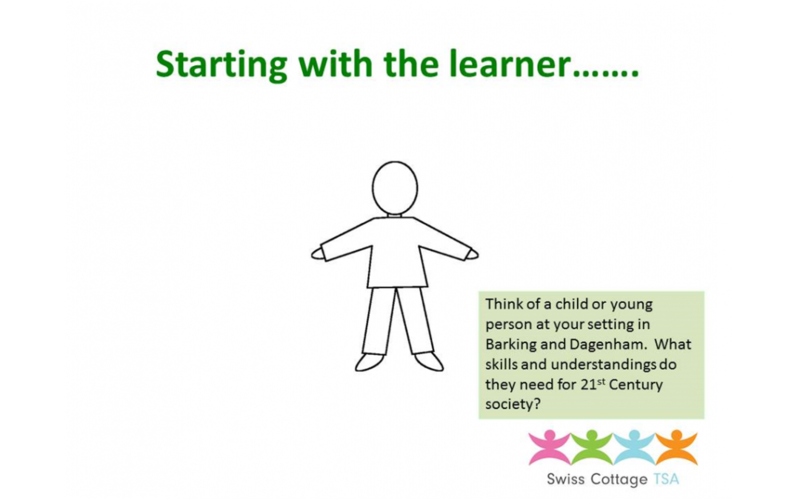 It outlines a range of activities through which professionals can unpick the ‘7 indicators of cognition and learning’ which feature in the Rochford Review into the assessment of learners whose attainment falls below age expectations. Session activities outlined in this resource also support professionals to process the pre-Keystage standards and consider to their role in summative assessment. They derive from a range of sources, including the Harvard Compass and from work undertaken by Sally Jones in South Australia.